Best place for download latest free blogger templates to renovate your blogger blog! 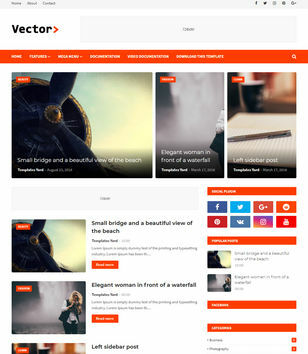 Are you looking for High Quality Premium Blogger Templates to buy? 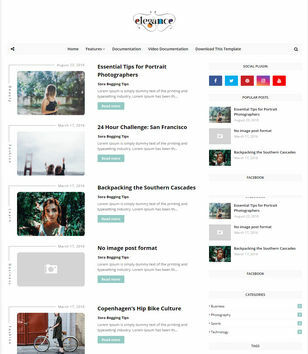 BUY PREMIUM BLOGGER TEMPLATES HERE! Our designs are also to be most high quality and most beautiful designs. 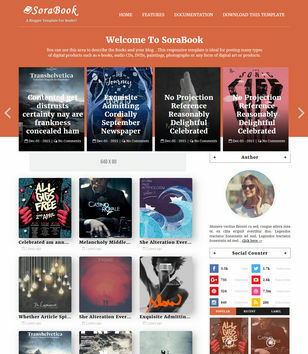 We publish new modern and fresh themes for Blogspot blog. Some Features are., Tabbed Widget Ready, Email Subscription Widget Ready, Drop Down Menu, Breadcrumb Navigation Ready, Page Navigation Menu, Slideshow, Post Thumbnails and Much more. Feel better with fast and quick downloading. You can download every distributed blogger template with one click. You will never divert to other page or other websites to download. No Ads, No Redirection, No Waiting time. Simply get the distributed template file within a microsecond. You can always get the new one. 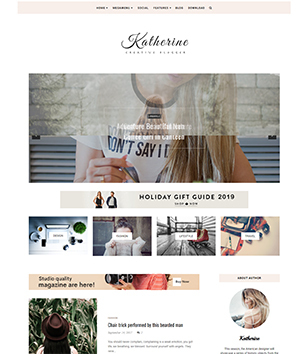 We receive every day so many new Blogspot templates from 5+ more template designers. 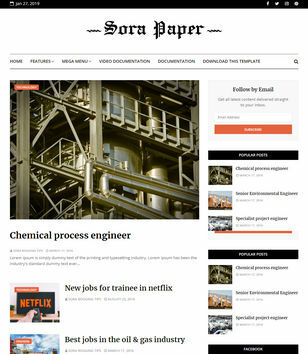 So we publish new templates immediately with impressive features. 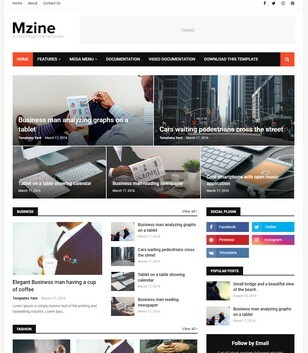 You can get new blog templates in future by subscribing here. Be your blog SEO friendly and get more visitors. SEO Ready templates built with the best SEO practice in mind. So your blog to be a Search Engine Friendly. You can attract your visitors, customers and search engines also. So your site gets 1000 of visitors more. Allow your visitors to wherever they want to access your blog in which devices they want to use like Desktops, Laptops, Tablets and Mobiles. 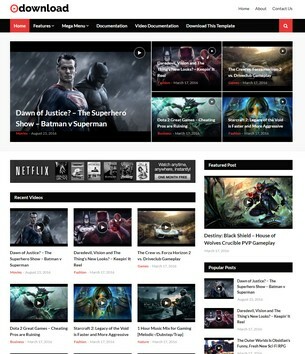 Responsive Templates optimized for your blog comfortable with all devices. Give the best experience to your visitors and customers by using your site. Easily place your Adsense ads or other ads and monetize your blog and increase your revenue quickly. Our Ads Ready Blogger Themes specially customized with best ad places, and it’s able to publish your ads. You can add your Adsense Ads, banner, animated and image ads with any sizes like 728× 90, 250×250, 125×125, etc. Convert your visitors to your fans. Allow your visitors to get fresh content on your Blogspot blog. Social Bookmark Ready blog templates have social bookmarking buttons and widgets. So you can get more visitors from popular social bookmarking sites like Facebook, twitter, google plus, etc. Responsive themes help to your blog elements automatically adjustable with the user’s devices. Now a day’s users use mobile and tablets for browsing the internet. So as a webmaster, first of all, our duty is giving the better experience to the users. If the users need to see your desktop version on mobile devices, users may have experience irritation while reading your blog. So your number of blog readers goes down. Therefore, use responsive themes and build your blog for the latest technology. 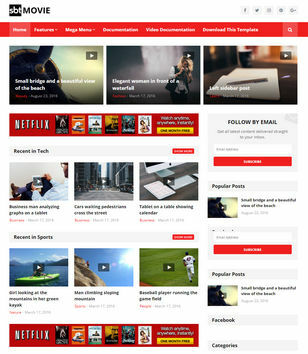 Blogspot website templates converted from WordPress themes, so your blog seems like high-quality modern sites. Get templates adapted from WordPress here. Every blogger needs to create good quality content and get visitors from search engines. If you already did create good quality content, but if your blog does not Search engine friendly, you can’t get visitors from Google. Use SEO themes because SEO best practice creates these. Show your content and images without clutter. Minimalist blog design is simple, clean and high quality. Most of the bloggers need minimalist templates for making their blog high quality. Simple templates have few elements only. The blog will load quickly with using simple blog design. If you are a simple person, then you like a simple blogger design. Also, you can attract a lot of visitors with clean blog layouts. Themes specially designed for Writers and these are best choices for digital magazines blog owners. 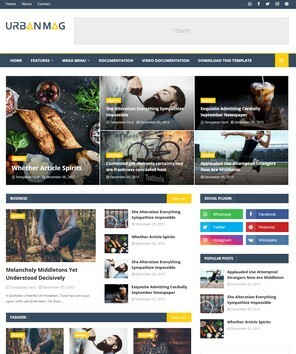 Magazine templates specially designed for show off post title or excerpts on your home page it helps to promote your most valuable content to the readers. 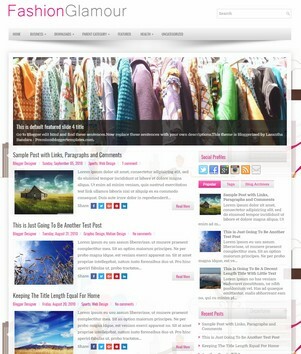 Blogspot templates created with one sidebar and main column. 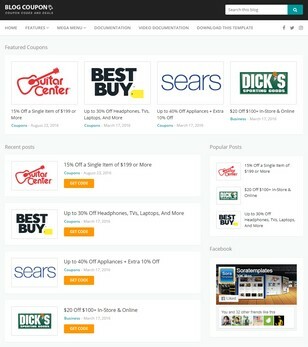 The sidebar almost locates at left or right of the main column. 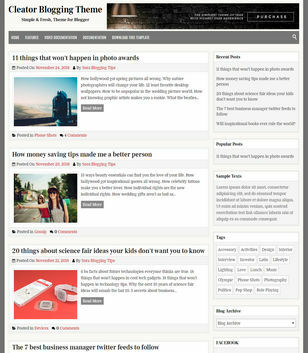 Get 2 columns Blogspot themes here. Photographers can showcase their creative work with photography themes. 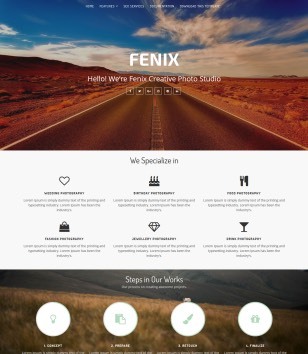 Photography blog templates specially designed for photographers. Blog layout designed with gallery and masonry style. These types of templates help to show off your photography without reducing image quality. What is the blogger? And why it is better than others? Blogger is a free tool from Google for creating weblogs. It is all-time better than others by its amazing features. Free of Hosting: If you create your blog with Blogger, Google store your blog on its server. (Server located in, Berkeley County, South Carolina, USA) So already you got 100% free of hosting from Google. You no need spend money for hosting spaces and blog traffic. So you can focus your mind on creating high-quality contents. You no need worry about $14, $60, $125, $3000, Hosting packages, like other CMS users. User-friendly, Ease of Use: You no need CSS, HTML and other coding program knowledge for run weblogs. SEO friendly: You no need submit your blog in google. When you create a blog, Google automatically takes it. Moreover, more features inside. Adsense Integration: Earn money and play with Adsense within the dashboard. Google Plus Integration: Automatically post sharing features, Google plus commenting features that help to increase your number of visitors. 0 Downtime and 100% up-time. Almost 10000+ more Free custom Blogspot themes. How to speed up your blog? Resize your images before upload. Use limited widgets and remove unwanted or useless widgets. Check your site on Google Page Speed Insight before and after using third party tools or widgets. Do not insert images from other site URL to your post. Do not use too many images. How to choose best blog template for your blog? SEO Ready: If the blog theme is SEO ready, Google gets possible signals from your blog. So you can get more visitors. Find SEO ready themes here. Responsive Layout: It is automatically adjusted screen resolution according to users devices. So your blog opens without any trouble in mobile, tablet, desktop, etc. 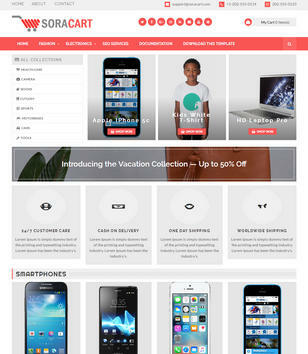 Browse Responsive layouts here. Simple Designs: According to our experience, users are more attractive with simple designs. Look simple designs here. Light colors: Run your weblog without affecting the user’s eyes. Find here. According to your Blog Niche: Choose template relates to your Industry. Find Blogspot templates by topic wise here. Use descriptive file name for your images. It helps to provide accuracy keyword to search engines. Use Post Thumbnail Blogspot templates to auto resize your images. Use proper keyword rich Alt text, Title text, and Caption in your pictures. 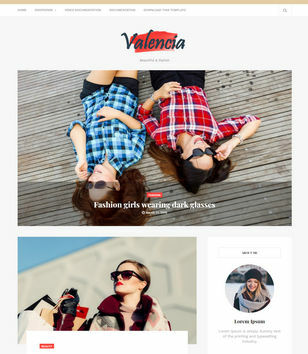 How to make your blog responsive, mobile and tablet friendly? 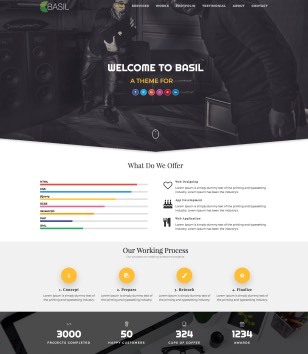 Download the responsive templates here. And upload it on your blog. Go to your blog dashboard, Click Template. Now you can see gear icon below of the mobile screenshot. Click the gear icon and choose “No. Show desktop template on mobile devices.” then click Save. Important! Before installing a new template, we recommended to you must backup your existing template. Browse the templates in gooyaabitemplates.com and download your favorite to your hard drive. The template may be a .zip or .rar file format. So it needs to be extracted. So please extract the file. Now you can locate the .xml file on your hard drive. After uploading process is complete, the template appears in your blog. Before making any changes in your existing template, you must save a copy of it. So you need backup your template. Follow the steps to a backup template. Click Template >> Backup/Restore >> Download full Template. Now your backup stored in your hard drive. Also, use above steps and click Choose file to restore your backup. How to optimize your blog search engine friendly? Go to Settings >> Basics >> and give a proper Title and Description for your blog. Publish fresh and own content. Do not copy from other sites. Write high-quality content with adding proper title tags, description tags (search Description), heading tags, alt text, anchor text, Proper labels and more. Use custom permalinks features before publishing your posts. Post regularly with unique content. At least minimum three post weekly. Don’t forget, to update your old posts regularly.